Welding is a great option for anyone looking for a career that offers many work opportunities and job security. Even so, it is important to understand current and future market trends and demands before deciding to get welding training. The following overview offers a peek into the welding career outlook for the coming year. As older welders retire in the coming years, newly trained ones will be needed to fill their positions. Welders who can fix or rebuild the nation’s aging infrastructure will be in demand as will those with the skills necessary to work in the manufacturing, construction, and energy industries. The Bureau of Labor Statistics notes that many employers prefer to hire someone with welding technology credentials from a trade school. Having previous training could also make it easier to find good jobs than it without it. Welding salaries vary depending on experience, geographical location and chosen industry. The mean annual wage for welders in 2014 was $40,040. However, it is important to note that there are plenty of opportunities for career advancement and overtime in most industries. It should also be noted that receiving additional welder certification could increase one’s starting salary. For example, welders who have AWS and/or ASME certification can earn more than their non-certified counter-parts. Demand for welders varies from state to state. Texas employs far more welders than any state in the U.S., and California comes in at second place. Between 2011-2013 North Dakota, and Texas saw an increase in building permits. There are many other states are experiencing a housing construction boom that has the potential to create jobs for welders who are willing to work in home construction. Welding may be a good job option for 2016. People who get welding training and are willing to work hard may have access to many job opportunities in the coming year. 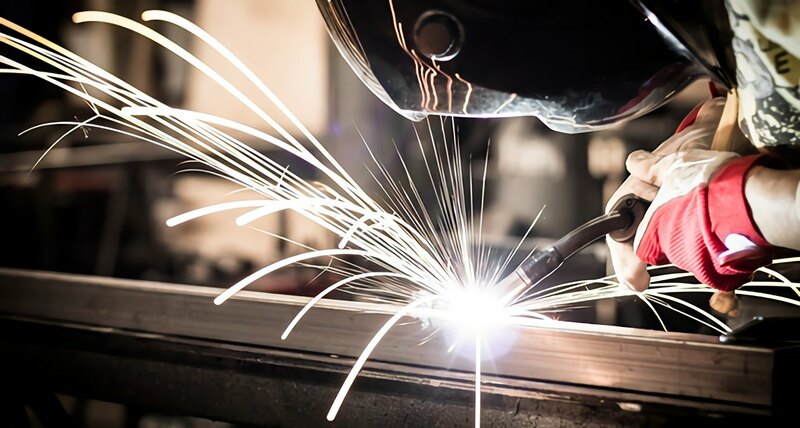 Welding is not a job that can easily be outsourced—in almost all cases the work must be done on-site rather than in another country—so this career path can offer great job security. Trade schools like Tulsa Welding School offer welding training programs that take less time than those pursuing a college or university degree. To learn more about becoming a welder, contact TWS today.